Paper sizes. From time to time we all need a page size look up chart. I know I do… all the time! Can’t seem to remember all those dimensions! 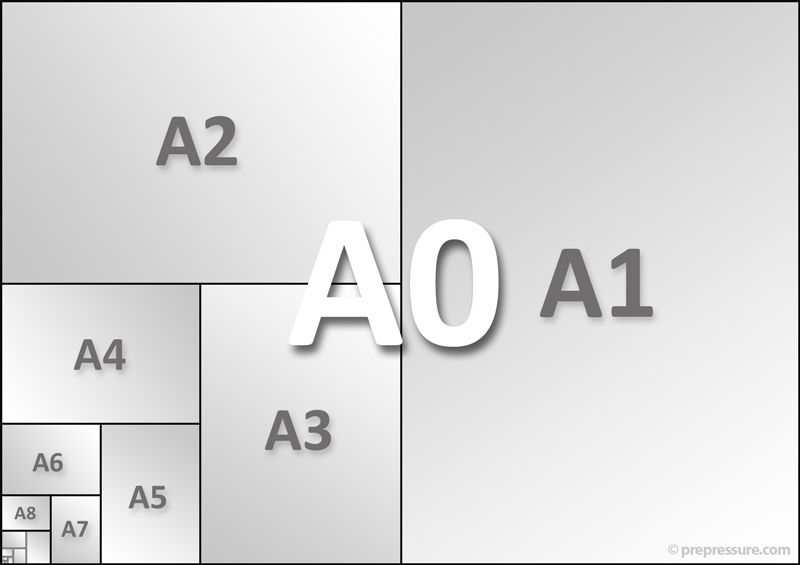 Here are two charts with the most common paper sizes both European(ISO) and American(ANSI).